The Tuesday before Thanksgiving we had a full Cafe. 23 guests joined us for dinner at our tables while 2 guests had take away. We were also blessed with an army of volunteers. Key Club student Emily volunteered for the first time while regular Amalia and Lewis, with three friends came in time for service. Captain Fern had four adult friends, Holly, Brian, Tracie, and Mary come with 8 teenagers. MESH staff regulars, Adrienne, Bonny, and Joe rounded out the crew. Cookies and tangerine for dessert. As always, our guests were very appreciative of the warm, hearty meal. 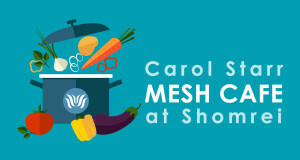 The Carol Starr MESH Cafe at Shomrei (Montclair Emergency Services for the Homeless) is a cooperative effort between the MESH organization and local synagogues and churches. Volunteers at each institution cook and serve hearty, nutritious meals for the hungry. Shomrei’s turn is on Tuesday nights. A good meal, and perhaps as important, social interaction and companionship offer respite to those who need it. 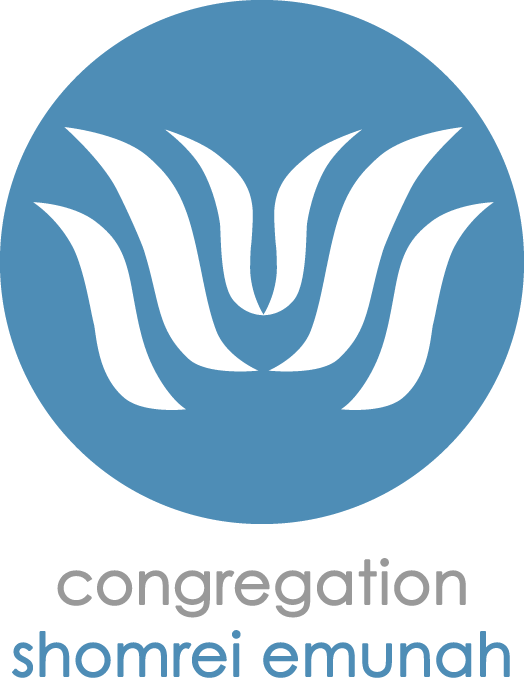 Please help fulfill this crucial mitzvah by volunteering. To sign up to help, go to shomrei.org/mesh. A long time member of Shomrei, Fern is a past President of the Synagogue. She is one of Shomrei's MESH Cafe (Montclair Emergency Services for the Homeless) chefs. Fern founded Minerva Consulting. She consults to the healthcare industry on commercializing brands and developing the next generation of marketers.